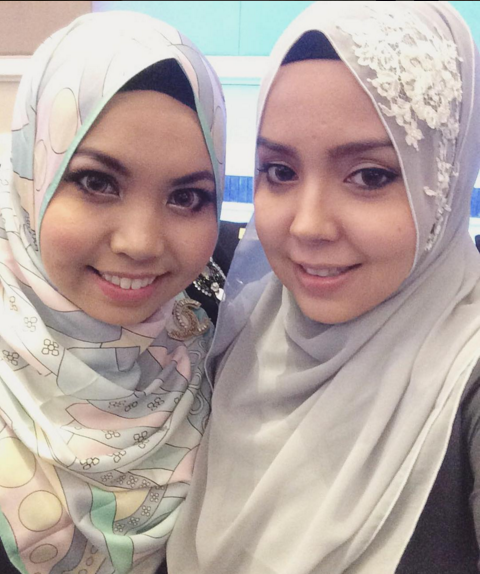 Shazwani Hamid's Blog: Ariani Lebaran 2016! 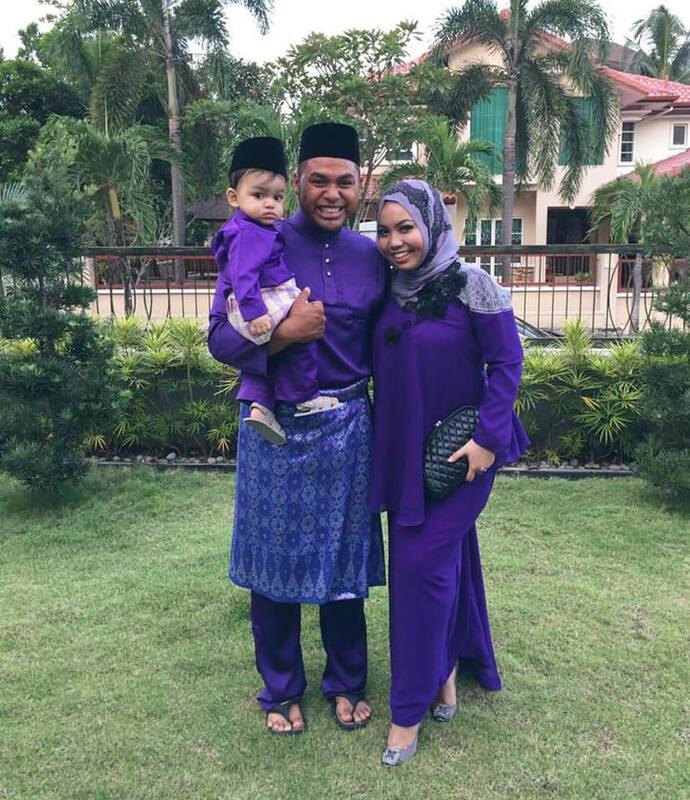 Me wearing one of my Ariani purchases on the first day of Raya! I love this range! The lace look so real! - It's a printed shawl by the way! 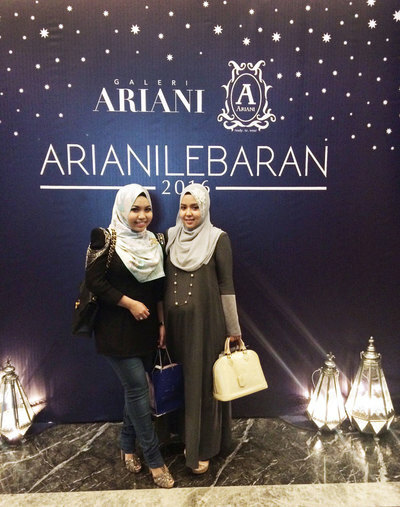 Anyway, a few weeks ago I got the invitation to the Ariani Lebaran Fashion Show! 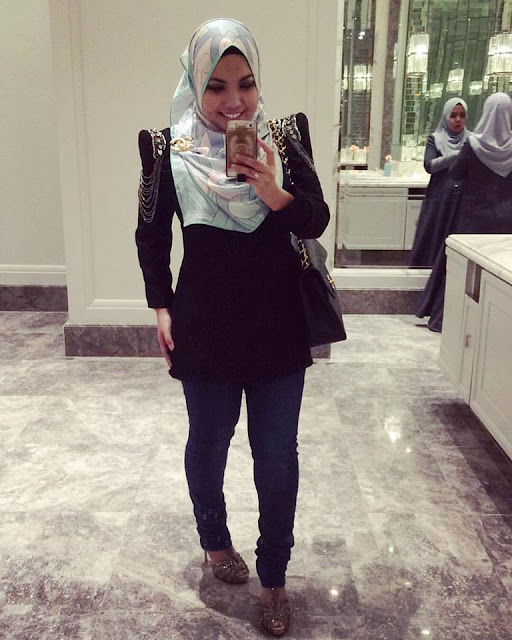 The amazing event was held at The Grand Ballroom, St. Regis Hotel in KL, just a couple of weeks before Ramadhan. 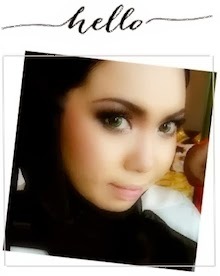 Wearing Ariani square series scarf! 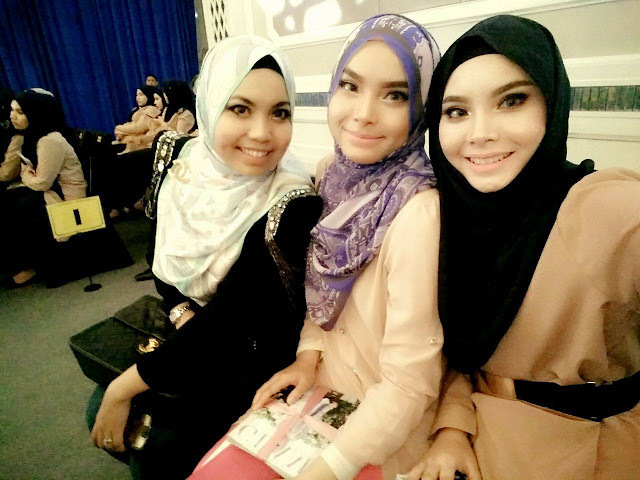 Sat next to the beautiful twin sisters! Went there with my sister! Ariani’s lebaran collection this year featured a combination of beautiful colours, materials and prints that are more unique, modern and elegant, with over 100 designs to choose from. 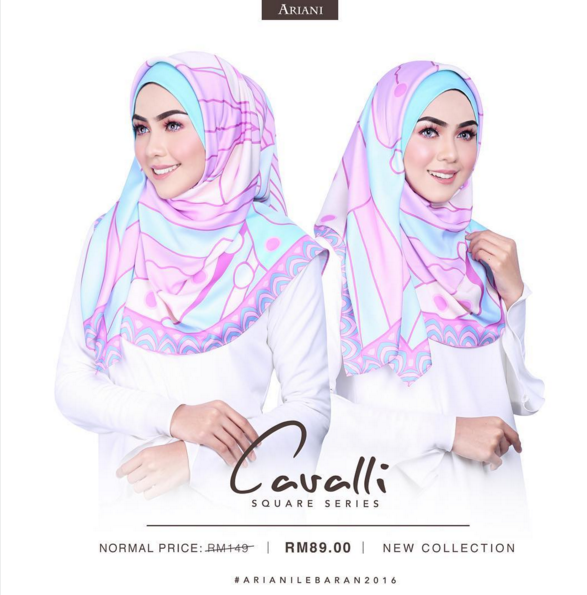 Ranging from shawls to instant hijabs, Ariani 2016 Lebaran Collection includes hijabs in pastel and vibrant colours which are available in both plain and printed options, with price starting from just RM69. 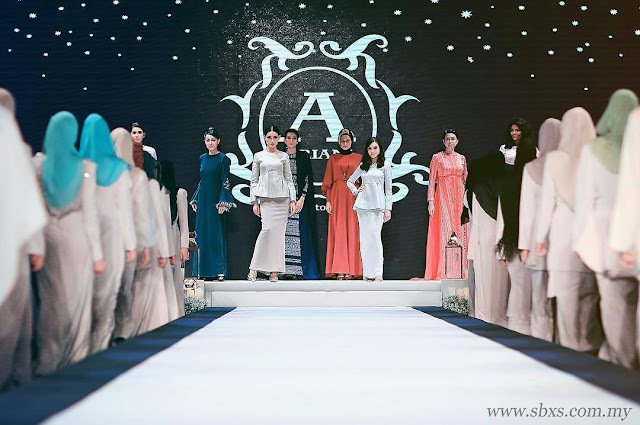 In conjunction with Ramadhan this year, Ariani also featured a beautiful collection of telekung, known as Tarawikh Telekung Ariani X Siti Nurhaliza. This telekung collection is made from soft and comfortable materials, and they come in various designs and colours. 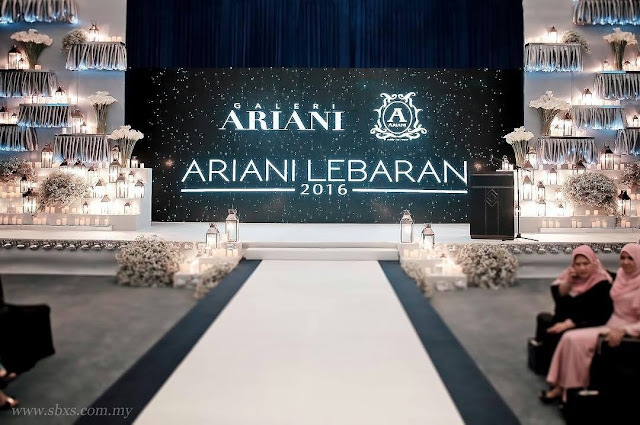 The last part of the fashion show is Ariani’s ready-to-wear collection. This year’s theme is Glam Lebaran and there are several special collections including The Maya Series, The Blooming Series as well as The Chantilly Series, which are priced affordably, starting from only RM179! There’s also The Premium Series RTW collection, which is specially designed for those who loves a bit of luxury and exclusivity. I love the minimal and elegant designs in this collection! These are some of my fave collection. SO pretty!! In case you guys still looking for Open House Raya outfits and shawls, Ariani RTW boutique is located at Wisma Jakel Shah Alam. Some of the Lebaran collections are also available online at www.arianionline.my. Go check it out! *Official photos taken from Galeri Ariani Instagram.